For the last week of May, the US PlayStation Store has both a Capcom publisher sale and an exclusive sale for PlayStation Plus members. Both sales end on next Tuesday, June 6th. The end of the month / start of June brings along a new batch of Playstation Plus Specials with the majority focusing on Playstation 2 ports. There is also a Deep Silver publisher sale. Welcome to your new look sales article! This week brings another Extended Play sale where there are discounts on game bundles with additional content. All discounts are valid until May 30th. 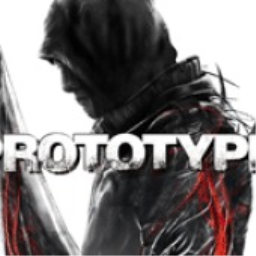 The first Prototype PS3 game with trophies was Prototype (PS3), which was developed by Radical Entertainment, published by Activision and released on 12 June 2009. 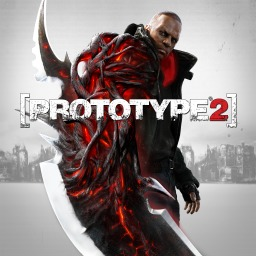 Since then there has been 1 more game in the series with trophies - Prototype 2 (PS3) which was developed by Radical Entertainment, published by Activision and released on 24 April 2012.